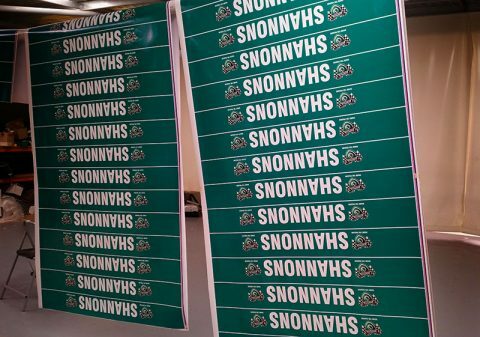 Specialising in outdoor stickers, waterproof stickers and bumper stickers, Perth Graphics Centre is the place to head for your sticker needs. Our machines are both state of the art and are maintained with precision, so screenprinting stickers has become a thing of the past. 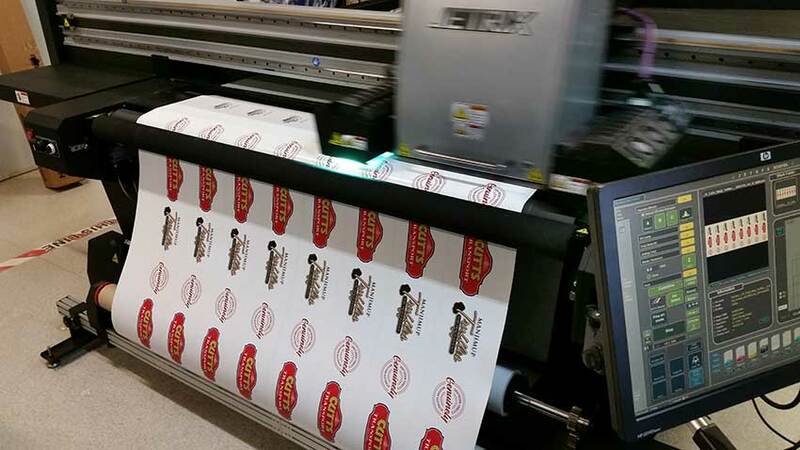 Digital print methods now return a higher quality print as well as give the possibility of individualising every sticker with either different names or serial numbers. 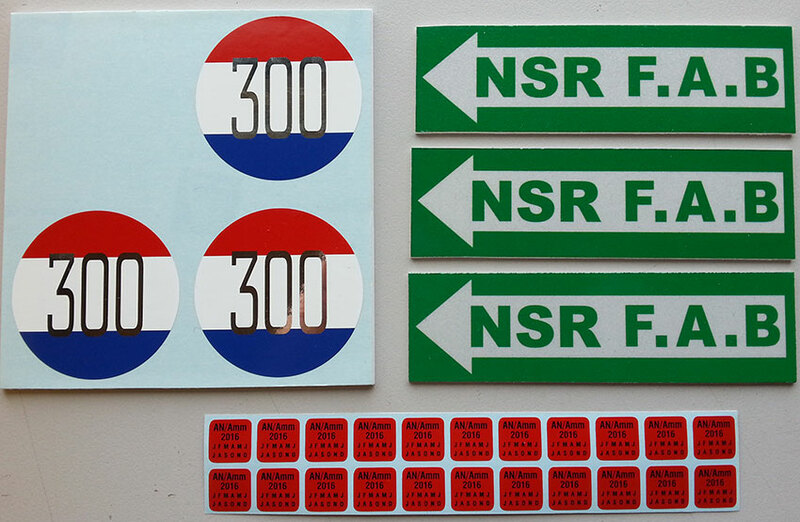 Domed stickers, like the ones you see above, are also made in-house at Perth Graphics Centre. Our UV curing process means there’s no wastage and the turnaround time is greatly reduced. Instant drying time for the inks also means there are no dangerous chemicals leeching out after the stickers are printed. We can match colours, print metallic silver and gold, as well as print on brushed aluminium or even make self-adhesive metal plates. If it’s got to stick and it needs to last, Perth Graphics Centre can do it. 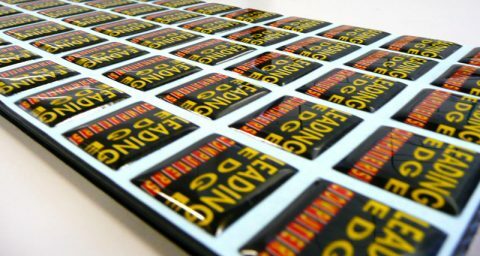 With our top of the line materials and high quality inks, you can be sure that your stickers will last a long time inside or outside. 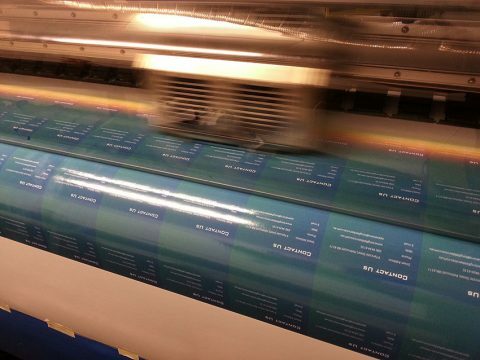 Forget screenprinting – short run printing of stickers is a specialty at Perth Graphics Centre. Whether it’s a one-off or even a few, we’re able to print them in no time at all. Years ago, digital printing was frowned upon because of it’s low resolution and short outdoor life. Not anymore. Perth Graphics Centre has invested in the latest in printing equipment, and whether it be bumper stickers or something a bit longer lasting, we can accomodate. Our digital printers use inks which emulate screen printing ink, meaning they’re tough and UV durable but because we can print one-offs, we’re not limited to a particular size, shape or colour. We can print one off photos or we can do solid colour as well. 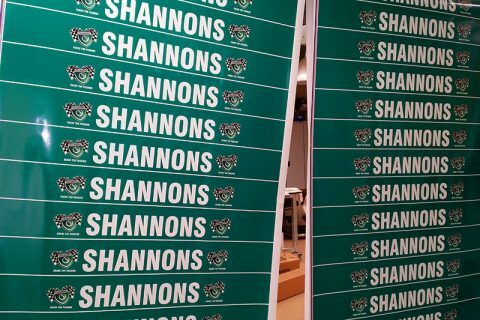 Seen here are stickers for Shannons Insurance to be used at Targa West. 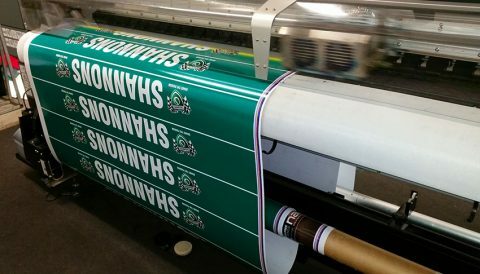 These windscreen banner stickers would be too costly to set up for screenprinting, so our printers were able to knock these out very quickly. The client was ecstatic when he picked up the stickers, proving that small quantities are no cause for concern. Small quantities of stickers can be used even for trial runs before committing to a larger run. 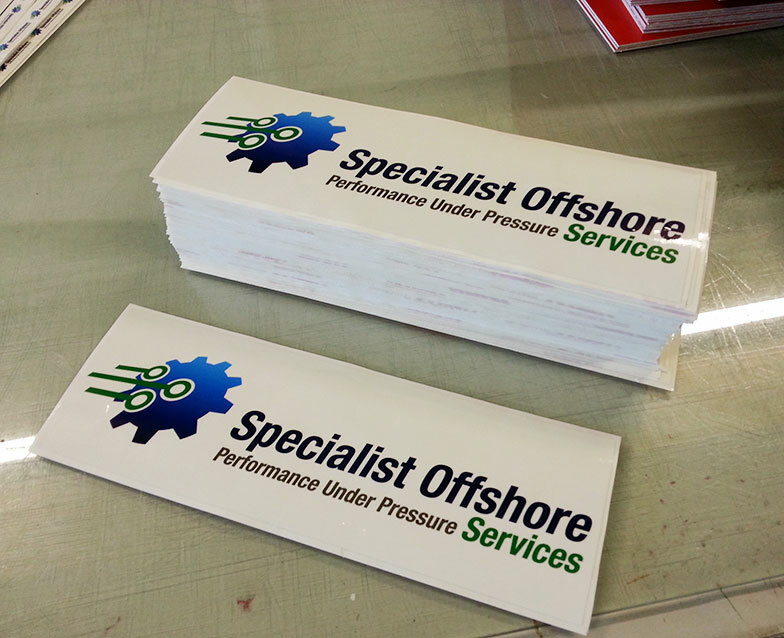 So, if you have a small amount of stickers you’d like done, then see us at Perth Graphics Centre. We can do one or one thousand – we’re happy to help with whatever you need. 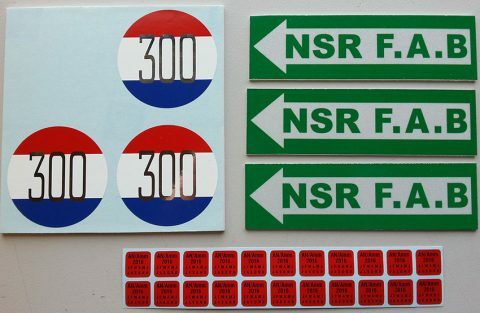 I would like to put a rush order on a set of stickers? Looking for a price to have 100 stickers of my business logo printed. They need to be 100mm in diameter. 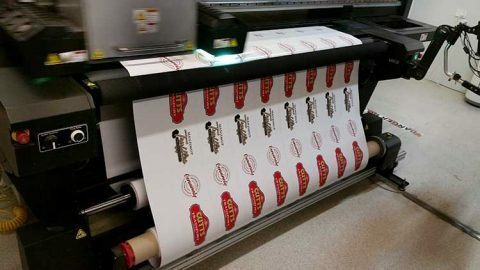 I’m looking for a price to have 100 round stickers of my business logo printed. They need to be 60mm in diameter. I have the design already which I can send to you if need be.